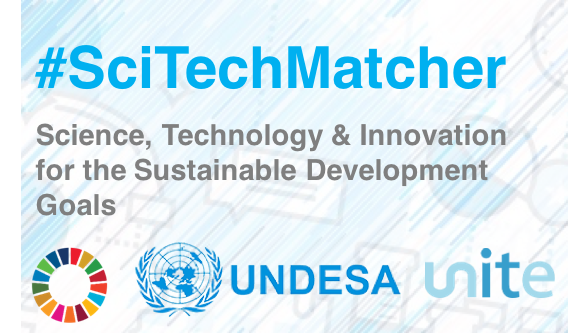 A global community for individuals, teams, and organizations to join forces with the United Nations to develop & apply technology for sustainable development. From artificial intelligence, mobile & web apps, image recognition, data science, cybersecurity, to blockchain, there are interesting challenges for everyone. And it's all for helping countries, non-governmental organizations, and United Nations entities apply technology to achieve the Sustainable Development Goals. Create your account to be notified when new challenges are launched! 1st Place: The Displacement Downtown. By Brendan Lim. 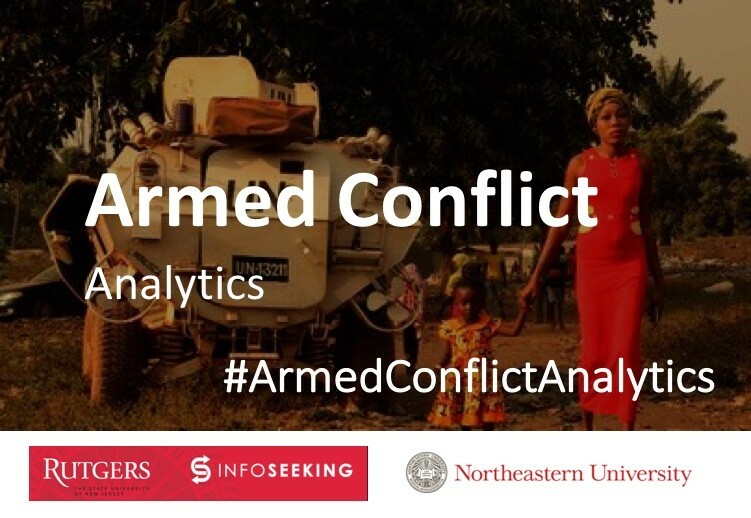 1st Place: Dashboard for Exploratory Analysis of Historical Data on Armed Conflicts. By Navjot Thind, Ashok Ramlal, Choudhary, Gift Ameh, Dr. Allison Maurer, Dr. Alice Mello, and Dr. Uwe Hohgrawe. 1st Place: Cybersecurity Classification by Machine Learning. By Hao Sun, Leo Lu, Hanson Dong, Erica Xu, and Clark Chen. 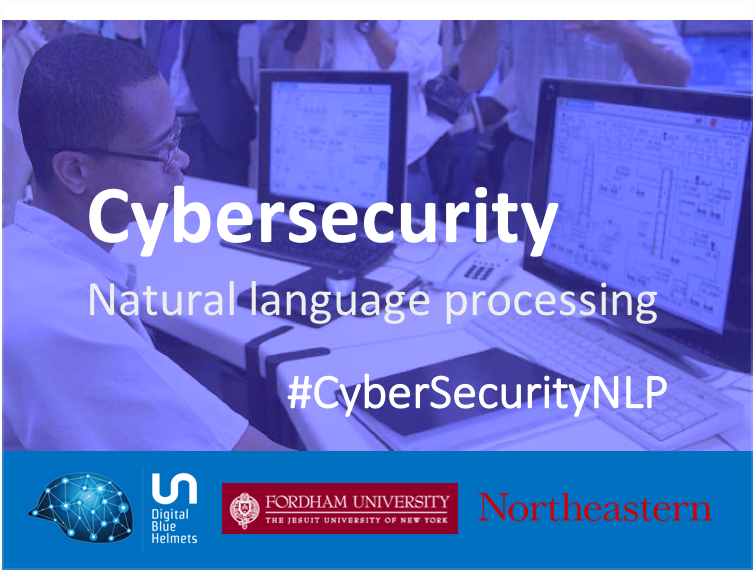 2st Place: Cyber Security Text Analytics with Machine Learning Methods. By Yanlin Chen, Yunjian Wei, Yifan Yu, Wen Xue, and Xianya Qin. 3rd Place: Context Aware Analysis of Cybersecurity Strategies. By Luke Lefebure. 1st Place: Path Foundation. By Ross Jones. 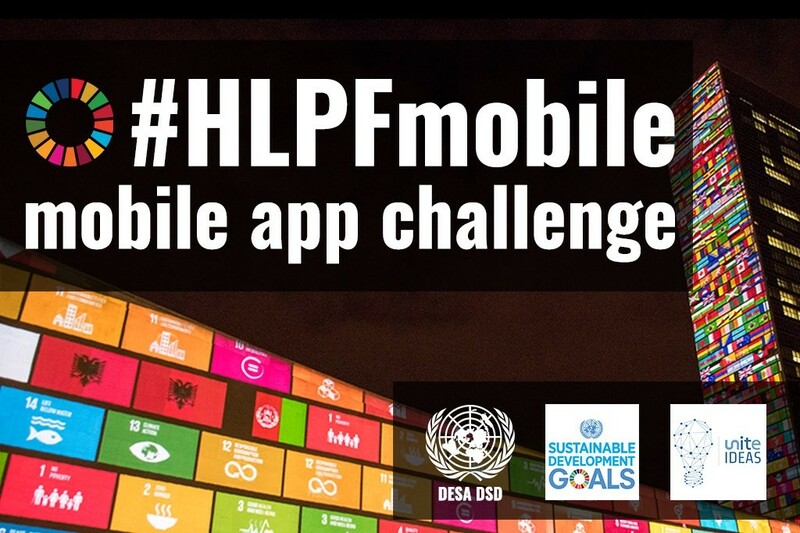 #HLPFMobile - Make a mobile app for the HLPF. 1st Place: HLPF 2018 - Regular App. By Manikandan Chellakani. 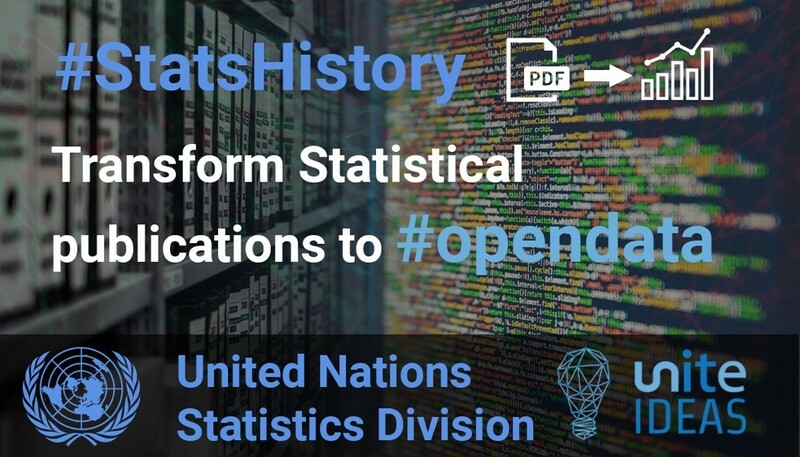 #StatsHistory - Transform United Nations statistical publications into #opendata. 1st Place: Assisted Data Extraction. By Mahdi Moqri. 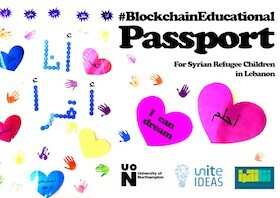 #Blockchain4Humanity - Use blockchain technology to help combat child trafficking in Moldova. 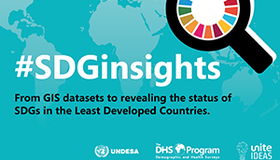 Combining household survey data with other geo-referenced datasets to provide insights into the status and progress of the SDGs. 1st Place: Combining water point data and machine learning to predict the potential spatial distribution of specific type or group of drinking-water source/service. By Weiyu Yu, Jim Wright, and Nicola Wardrop. 2nd Place: Service Gap Identification Tool for SDGs. By Dwitipriya Sanyal. #SciTechMatcher - Build a search & recommendation engine for Science, Technology & Innovation. 3rd Place: STI online platform by Hongping Zhang, Kun Xu, Yajuan Hou, and Duo Yang. Every day, thousands of people are forced to flee their homes – yet remain within their home country – as a result of conflict, violence and disasters. Many of these internally displaced people remain invisible, making it more difficult to assist them and help meet their basic needs. 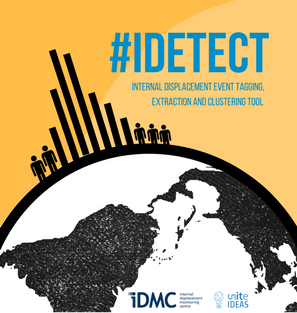 Join the Internal Displacement Event Tagging Extraction and Clustering Tool (#IDETECT) challenge and help paint a more comprehensive picture of internal displacement by creating a tool that can identify new incidents of internal displacement using Natural Language Processing (NLP) and Machine Learning (ML). Since the first General Assembly gathered in 1946, the UNGA has drafted and passed thousands of resolutions. That’s a high number of documents and many voting records to go through in order to gain information on the intricacies of decisions made on issues affecting a vast amount of people worldwide. 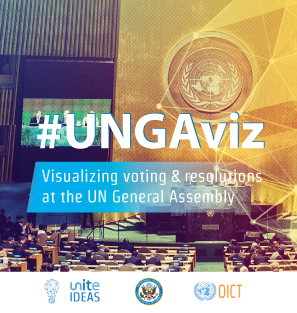 Join the #UNGAviz challenge to make the UNGA resolutions easier to access and study in a visually appealing format - and by doing that - help the general public to gain deeper understanding on the decisions made by the United Nations. » Read the official winner announcement here. » Read the winner's blog post here. OSeMOSYS (the Open Source energy MOdelling SYStem) was created in 2011 by a group of premier institutions to provide analysts and policy-makers with a malleable alternative to existing proprietary software for long-term energy system analysis. It was applied to study how energy systems can evolve to meet the dynamic demands of African and South American countries. Do you know GNU MathProg language? 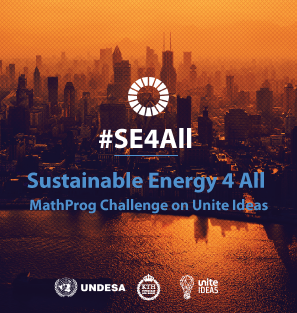 We challenge you to join #SE4All - Sustainable Energy for All Unite Ideas challenge and become part of a team of experts enabling OSeMOSYS model to reach its full potential in helping the world in sustainable energy planning. » Watch #SE4All Q&A Session on Youtube. 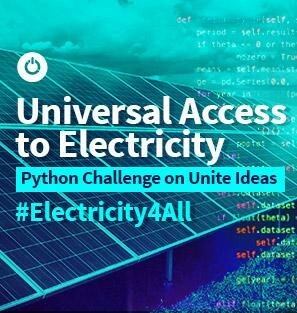 Help the United Nations Department of Economic and Social Affairs (UN-DESA), the KTH Royal Institute of Technology of Sweden, and other partners develop #Electricity4All to give Access to Universal Electricityto over 1.1 billion people. Are you proficient in Microsoft Visual Basic (VBA) and Python? This challenge involves converting the current Electrification model (written in VBA) to a faster, open source language (Python) to significantly decrease running time (currently 50 hours in VBA). The winner and the winning solution will receive official recognition and more as detailed in the Prizes and Recognition section. Help UN personnel automate the parsing of hundreds of pages of publications worldwide to spot the latest research trends on sustainable development. 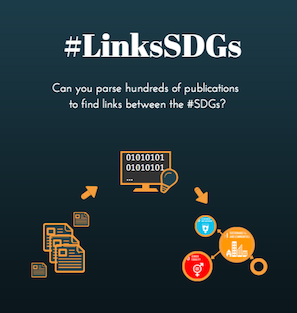 Can you build a natural language processing tool that extracts from a sample collection of UN publications all the statements that refer to a relationship between urban development (SDG 11) and all the other SDGs? The final 2015 Millennium Development Goals Report is now available! Help visualize the most successful anti-poverty movement in history. The winner of this Data Visualization Challenge will be announced and showcased during World Statistics Day 2015! A selection of the best visualizations submitted will be displayed on the UN Statistics Division website, as well as on this website and related platforms worldwide. Leading up to the first-ever World Humanitarian Summit convened by the United Nations Secretary-General Ban Ki-moon, thousands of people worldwide have shared their ideas to reduce human loss and suffering from crisis. Can you help visualize these ideas? 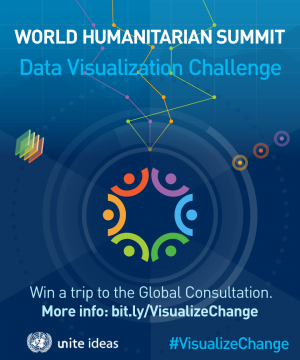 The winner will get the opportunity to present their work at the Global Consultation in Geneva, Switzerland in October 2015 and the best visualizations are showcased at related events worldwide (https://www.worldhumanitariansummit.org/whs_data_visualisations). 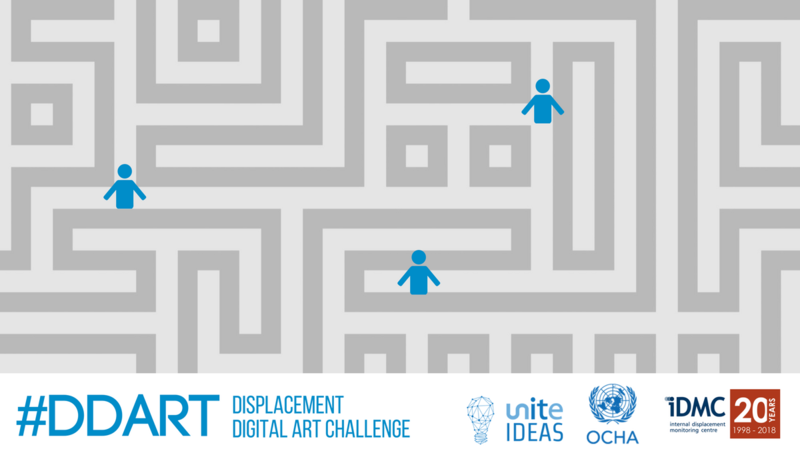 A challenge is issued by a Unite Ideas partner organization on the Unite Ideas platform. Global community of problem solvers post & collaborate on solutions to the challenge. Panel of experts select top solutions and winner(s) are announced. Solutions are showcased and made available on Unite Ideas platform and the best solutions are implemented to address the challenge.